This entry was posted in Chemistry in the media, Dangerous chemicals and tagged ammonia, ammonium nitrate, explosives, fertiliser, plants by katlday. Bookmark the permalink. As I understand it the explosion was the result of a fire in the anhydrous ammonia tanks. 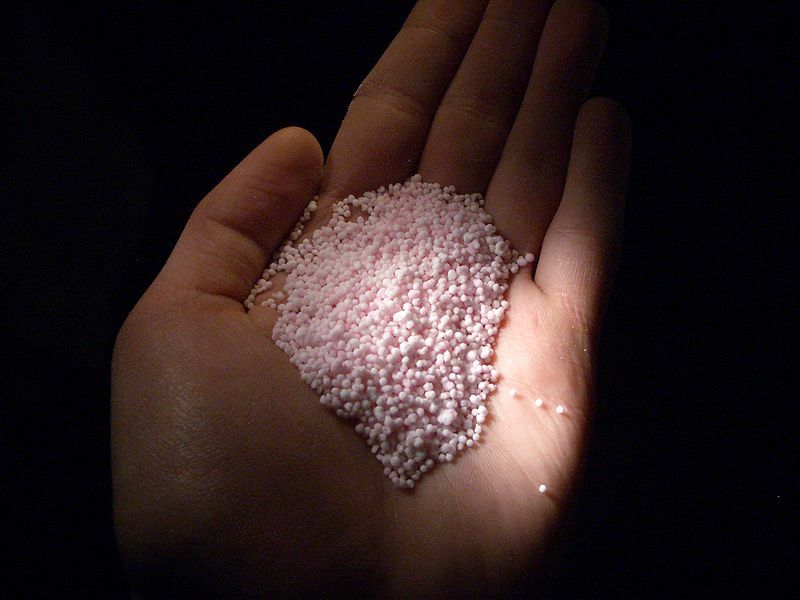 It is possible to recover fertiliser precipitates from wastewater, where all components remain water-borne in their non-volatile ionised forms. The ‘Ostara process’ recovers ‘struvite’ (NH4MgPO4) from wastewater. 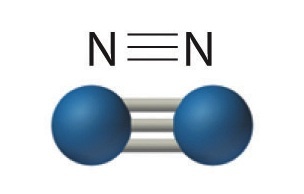 Although there is a degree of chemical addition, no gaseous ammonia (NH3) is used, making the process ostensibly safer! Its likely to be a more efficient and sustainable process than coupling a Haber-Bosch to nitric acid production too. Its just a question of demand – whether the more hazardous methods are better able to produce the amounts needed? Thanks for this Andrew, very interesting. So often there is another way that’s cleaner and safer (algae biofuels spring to mind) but at the end of the day, it always comes down to money. Solubility and stability of the salt are also factors. Ammonium bicarbonate for example may be cheap, but a large portion will be lost after application to land as gaseous ammonia, water and CO2. High water solubility means if it rains, you might lose freshly applied fertiliser. These also effect the type of fertiliser thats most practical and cost effective for farmers. Plants may also need to fix other nutrients like phosphorus or sulfur, depending on the soil composition!